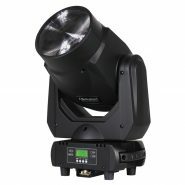 The iMove 350S contains a 60W LED source, which gives a light output similar to that of a 250W discharge lamp, but with major benefits with regard to energy saving, lamp life and weight. 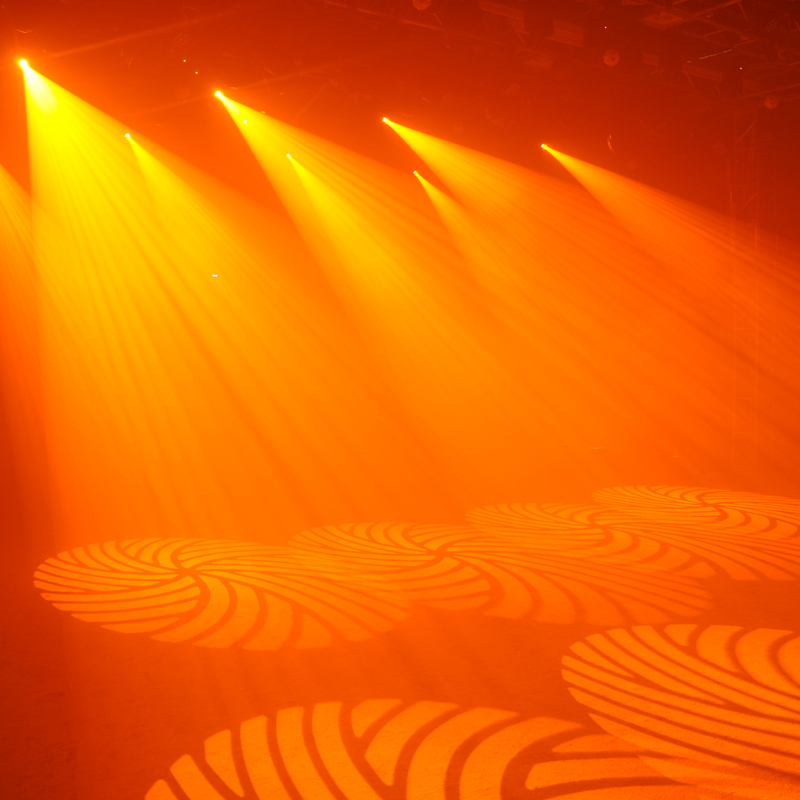 A high quality optical system, smooth stepper motors, and separate colour and gobo wheels result in stunning light shows to fill any venue. 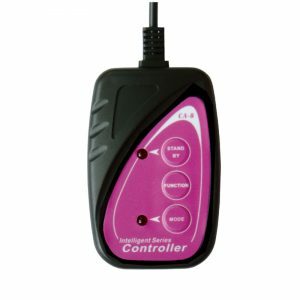 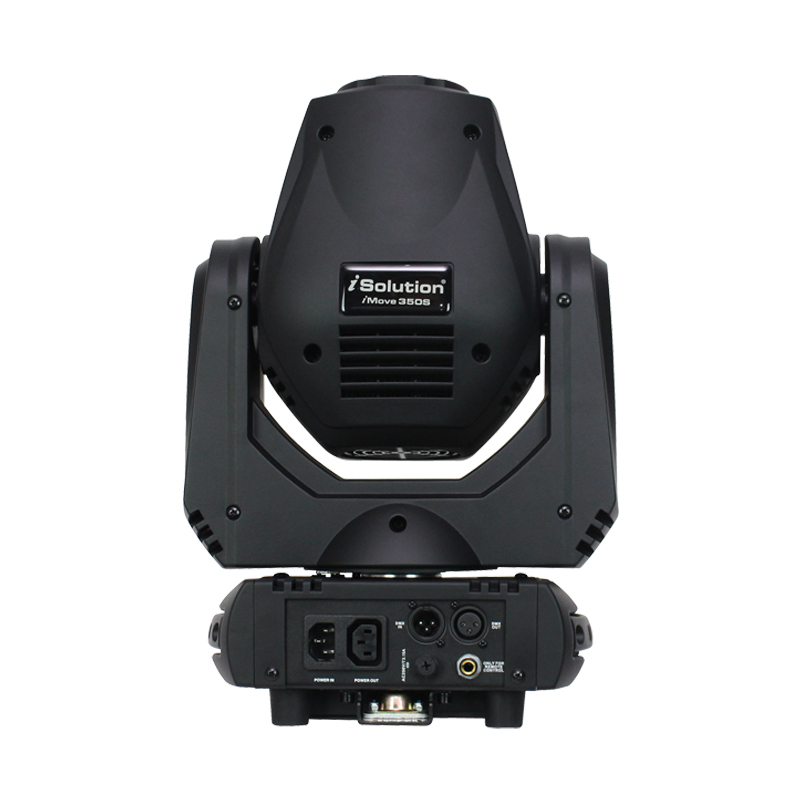 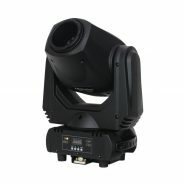 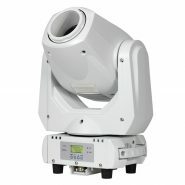 The fixture can be operated in sound active, master/slave or DMX modes.